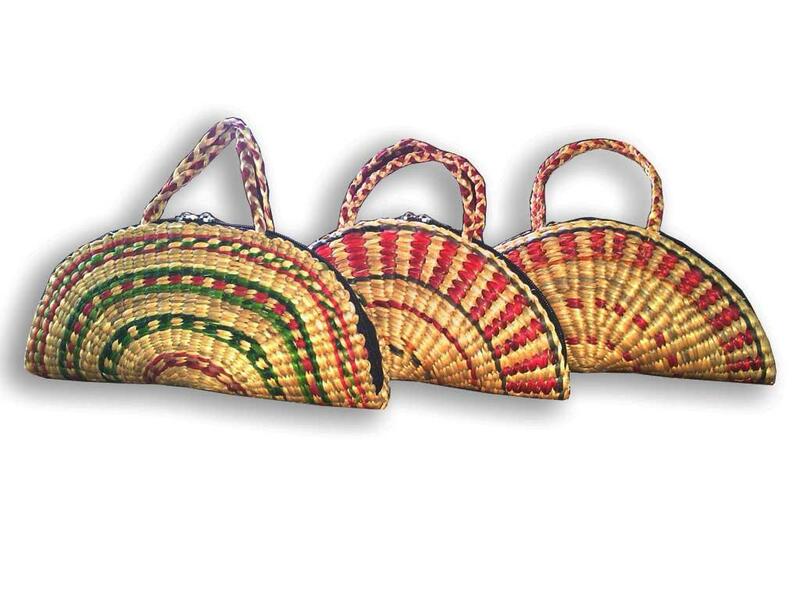 Handmade Water Hyacinth Purses dyed in Attractive colors. They are one of a kind trendy Purses that match your casual outfits perfectly. Products like these bring out the creativity of our artisans. They are eco-friendly and organic in nature.